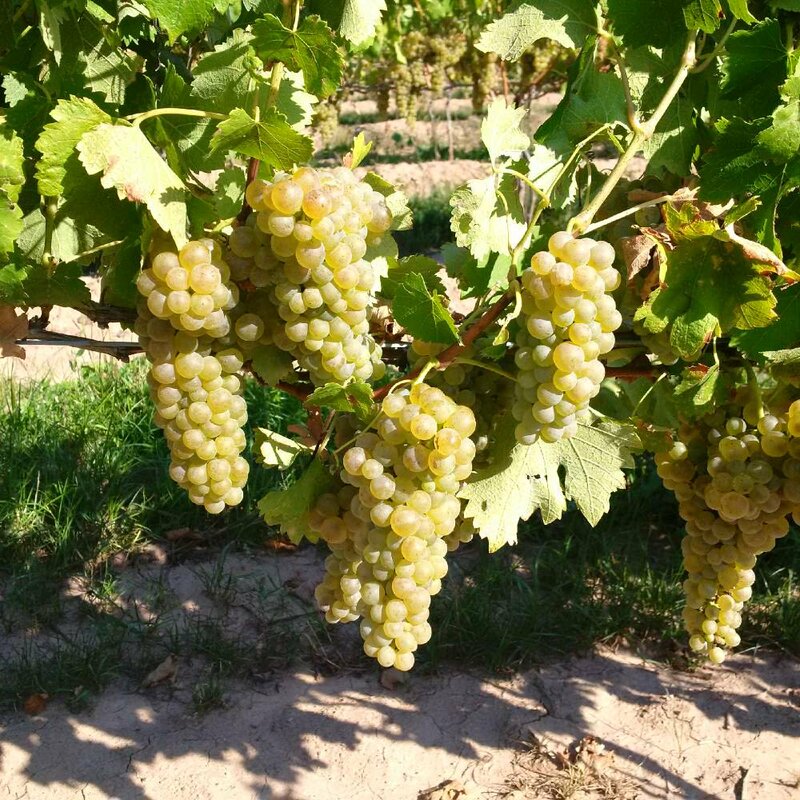 “It doesn’t matter where you make the wine, it’s the quality of the fruit,” declared Kevin Panagapka of 2027 Cellars at a recent tasting of 6 virtual Ontario wineries. This seems to be the general mantra of all the talented winemakers showcasing their wares on that dreary early-spring Saturday in Toronto. 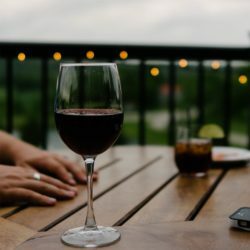 What is a ‘virtual winery’ exactly? 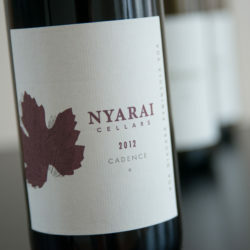 A ‘virtual winery’ has no building, no tasting room, no cellar, no bricks and mortar at all to call its own. 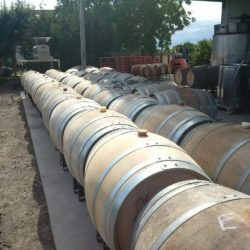 Essentially, the ‘virtual winery’ model is a way for a winemaker to practice his or her craft without having to come up with the astronomical investment needed to build a winery and purchase land. 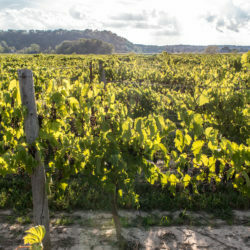 Instead, they buy grapes from trusted grape growers and rent space from existing wineries and use their facilities, and the internet serves as their retail store. 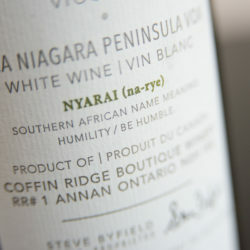 It’s a model that has been found around the world for decades, but it has increased in popularity in recent years, including right here in Ontario. 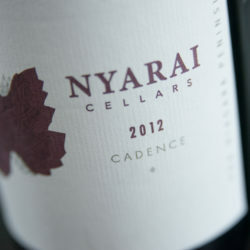 Nyarai, made by winemaker and owner Steve Byfield, used to be made out of Calamus, but they have recently moved over to Diprofio Wines. 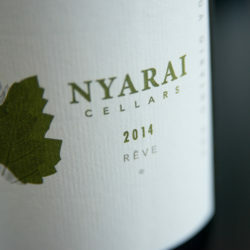 Nyarai began in 2008 with grapes from the 2007 vintage and quickly became known for crisp, flavourful Sauvignon Blanc. 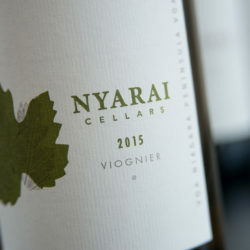 Steve also makes other white wines using Chardonnay and Viognier, as well as delicious red blends. 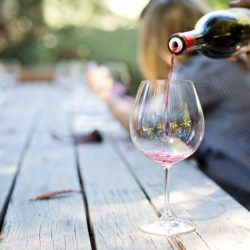 Click here to read the full article on Sommelier Scribbler.